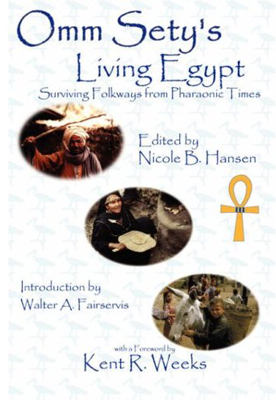 Omm Sety’s fascinating account of Egyptian village life and the folkloric beliefs that governed their lives. by Hanny El Zeini, Catherine Dees. The life of Omm Sety recounted by her close friend, Hanny el Zeini, with fascinating revelations from her diaries about King Sety, the temple and the secrets of the past. 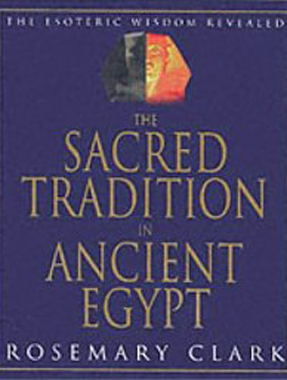 The Secret Tradition in Ancient Egypt: The Esoteric Wisdom Revealed by Rosemary Clark. The book reveals how language, myth and ritual have expanded human consciousness. In ancient Egypt esoteric practices were linked with cosmic understanding and the search for inner transformation. 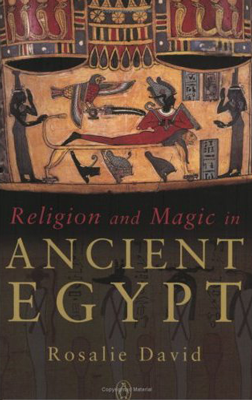 Religion and Magic in Ancient Egypt by Rosalie David. 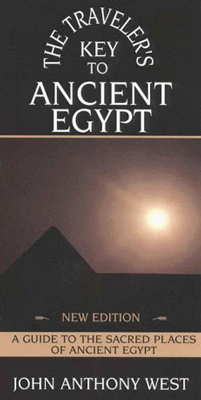 The author shows how ancient Egyptian society was guided by religion and magic; how the forces of nature, the gods and goddesses shaped the development of this advanced society. 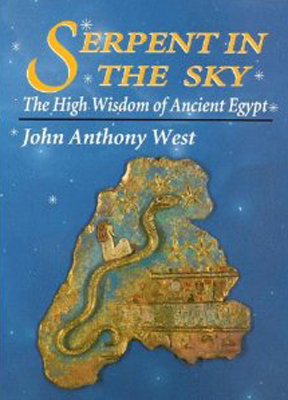 Serpent in the Sky: High Wisdom of Ancient Egypt by John Anthony West. An innovative interpretation of the wisdom of ancient Egypt, spanning mysticism, science and astronomy, revealing the Egyptians had advanced knowledge of the cosmos long before Galileo. A Traveller's Key to Ancient Egypt by John Anthony West. 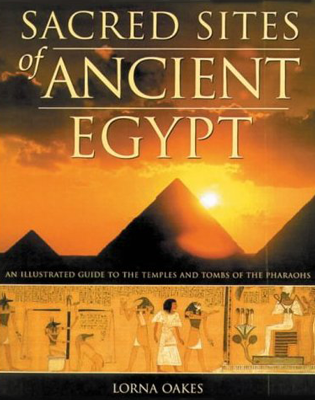 An invaluable companion on your Egyptian journey, describing the symbolism and 'sacred geometry' behind the pyramids, tombs and temples. 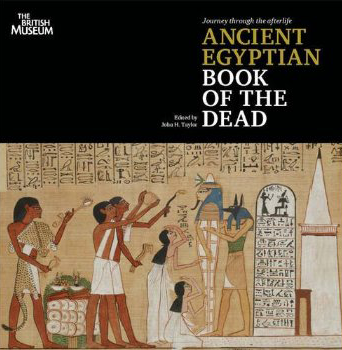 Journey Through the Afterlife: Ancient Egyptian Book of the Dead by John H. Taylor. A compilation of spells and incantations to protect the deceased on their way through the underworld. 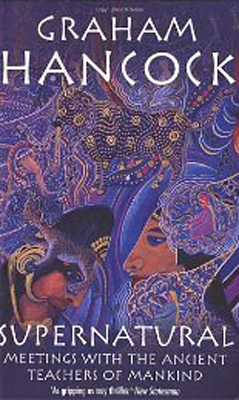 Richly illustrated, with paintings and hieroglyphs depicting the perilous journey through the land of demons, the Hall of Judgment and the final transcendence to Eternity. 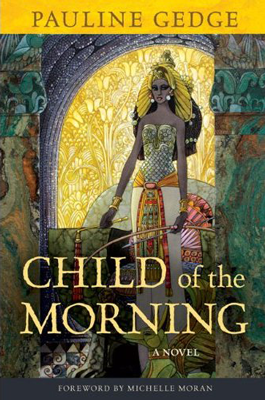 Child of the Morning by Pauline Gedge. A novel about Queen Hatshepsut. 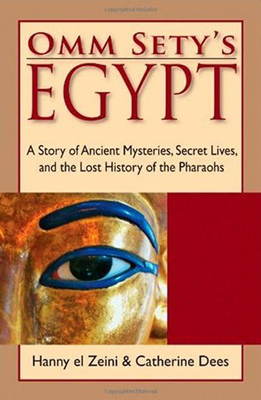 A vividly described and thoroughly researched account of the 18th Dynasty and the woman who shaped its destiny. 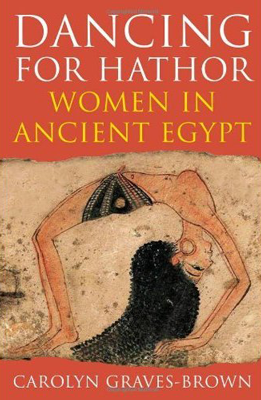 Dancing for Hathor: Women in Ancient Egypt by Carolyn Graves-Brown. A candid account of women in ancient Egypt, revealing how they lived, loved and worshipped Hathor. Explores the richness of women's lives in ancient Egypt, from dancers, musicians, to mothers and queens. by Graham Hancock. An adventurous and controversial look into the beginning of human consciousness, suggesting that the ancient mind was more sophisticated and advanced than traditional scholars believe. Sacred Sites of Ancient Egypt by Lorna Oakes. The author takes the reader on a journey to the most revered sites in Egypt, focusing on how the people once worshipped in the temples, honoured their dead and contacted the gods through mystical rituals. 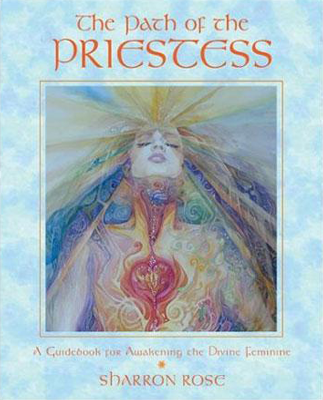 The Path of the Priestess: A Guidebook for Awakening the Divine Feminine by Sharron Rose. Exploring goddess archetypes and female myths throughout history. Suggests exercises and meditations inspired by practices from civilisations like ancient Egypt and India, offering modern women a personal and spiritual awakening. 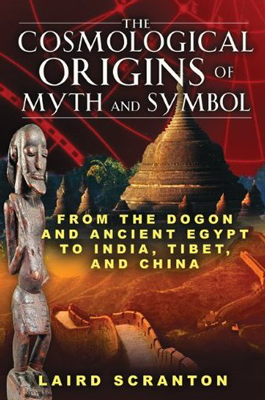 Cosmological Origins of Myth and Symbol: from the Dogon and Ancient Egypt to India, Tibet and China by Laird Scranton. The author takes the Jungian idea of a collective unconscious a step futher by delving into the ancient workings of the cosmos. He claims that a shared knowledge of the stars and planetary patterns led to a similar expression of art, beliefs, symbols and architecture. 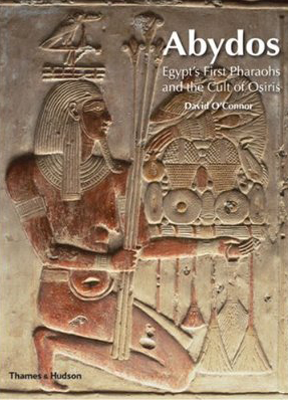 Abydos: Egypt's First Pharaohs and the Cult of Osiris by David O'Connor. A thorough account of the archeaeology and history of Abydos, which has fascinated ancient pilgrims, scholars and travellers for thousands of years. The books has wonderful illustrations and an in-depth description of the temples, tombs, boat pits and artefacts stemming from pre-dynastic times. 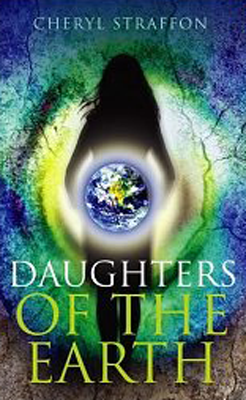 The Daughters of the Earth by Cheryl Straffon. 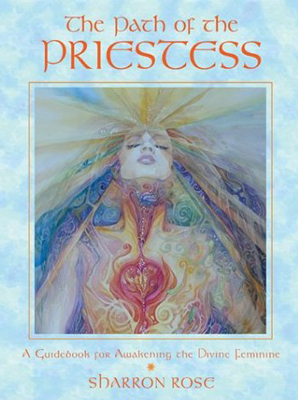 From the paleolithic age to the modern era, goddess worship is connected with the cycles of life and caring for the earth. Goddess worship is linked to environmental concerns as the author reminds us of our need to respect nature and rediscover our ancient bond with mother earth. The Eternal Feminine exists at the heart of nature and Ms Straffon encourages us to look within the very landscape. 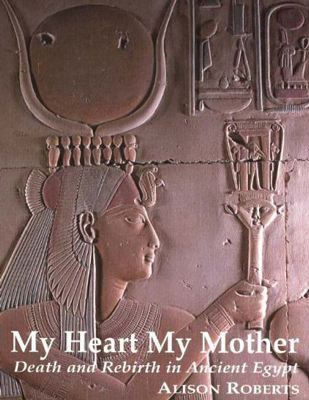 My Heart My Mother: Death and Rebirth in Ancient Egypt by Alison Roberts. An original interpretation of Egyptian sacred architecture, seeing the temple as a reflection of the soul's journey to enlightenment. The Temple of Sety I in Abydos is depicted as a map of heaven, the building designed for the Osirian Mysteries: the ancestrual rituals of birth, death and resurrection, also a part of the priestly initiation ceremonies. 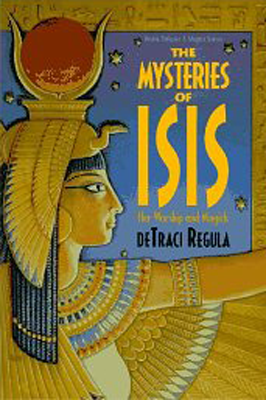 Mysteries of Isis: Her Worship and Magick by deTraci Regula. Traces the roots of Isian magic from Egypt - showing how Isis became a universal goddess, with shrines found throughout Europe. A classic on the subject, with practical information on how to build your own shrine, sistrum, perform rituals and rustle up your own spells.